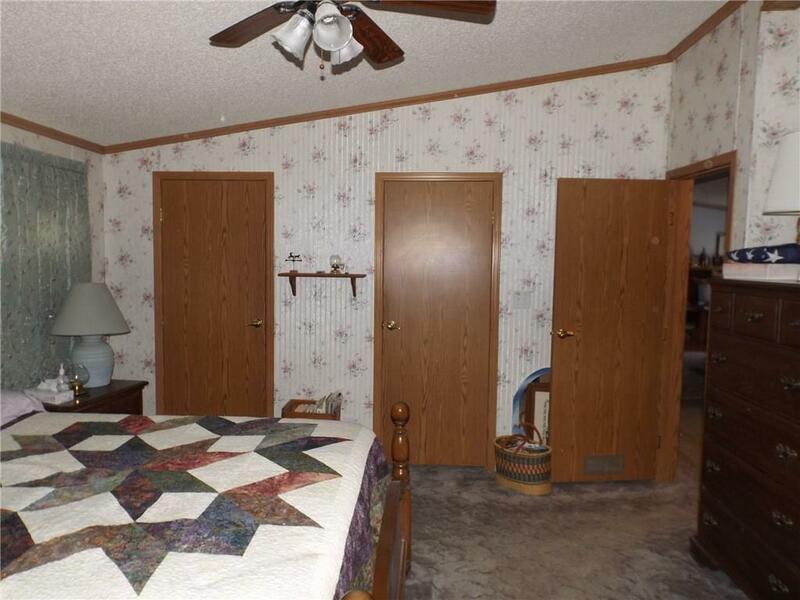 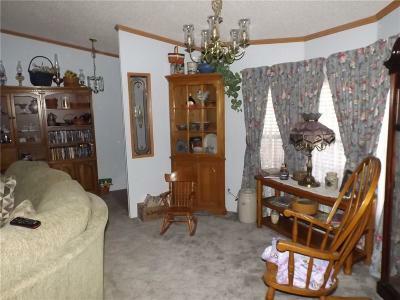 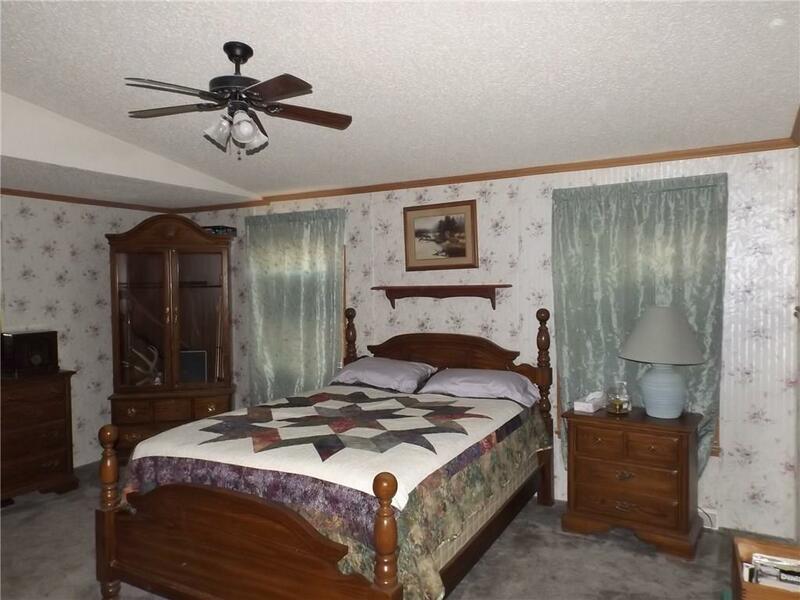 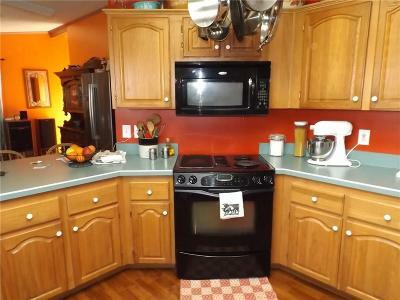 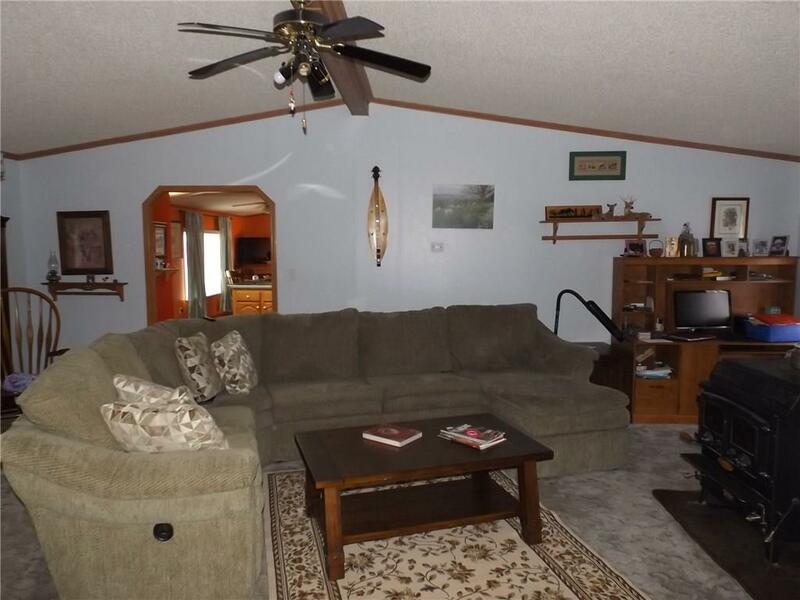 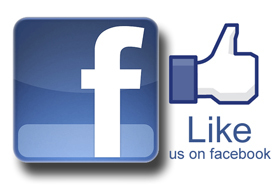 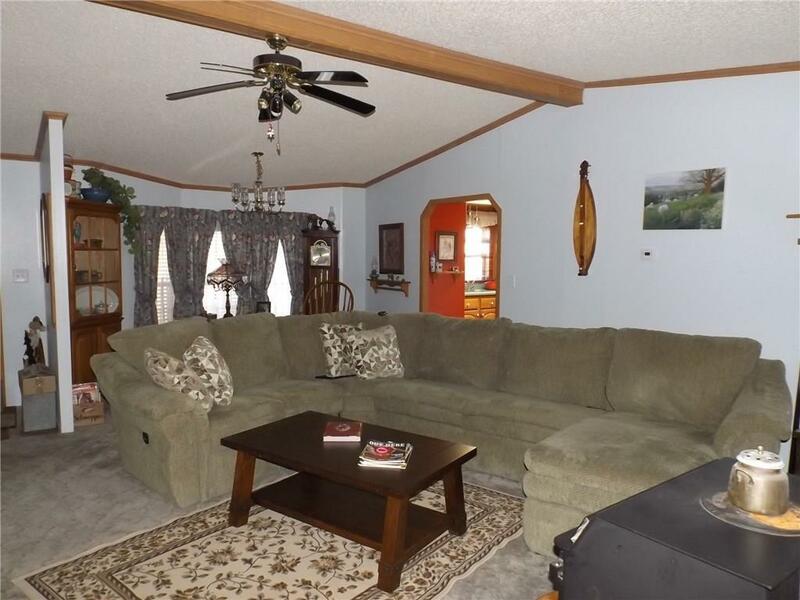 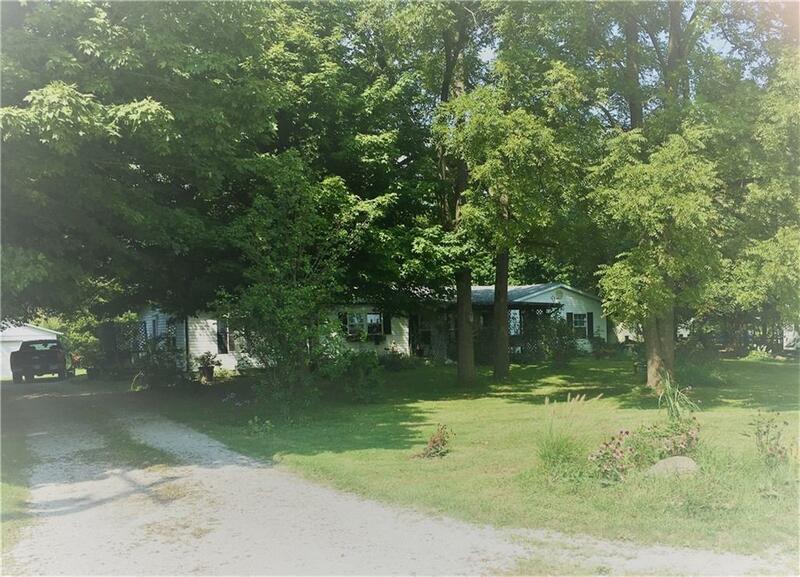 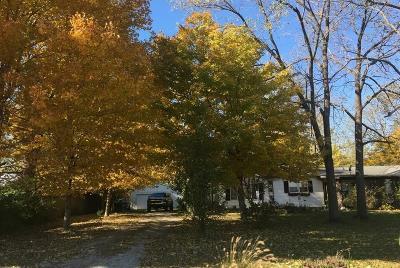 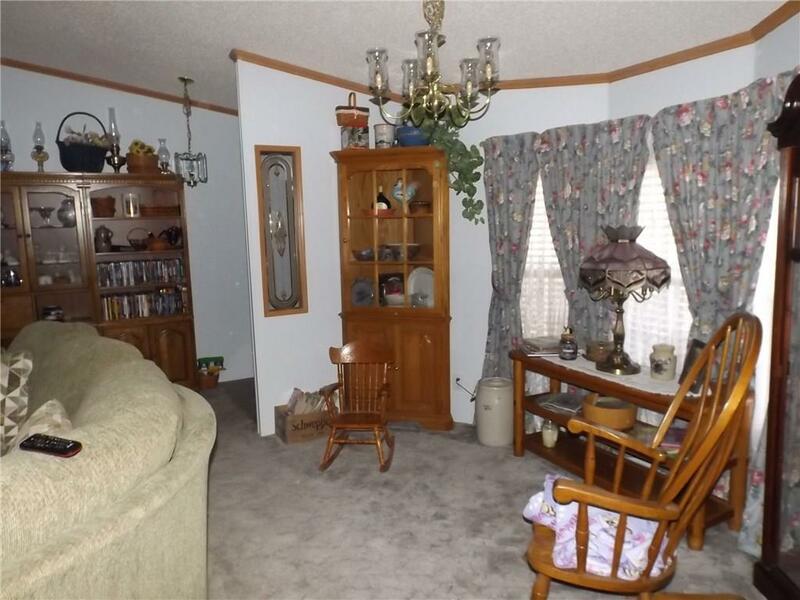 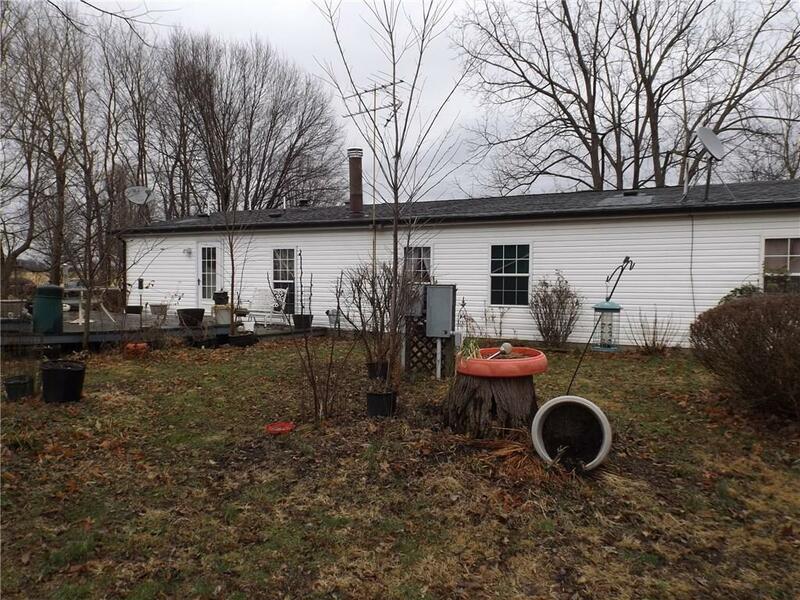 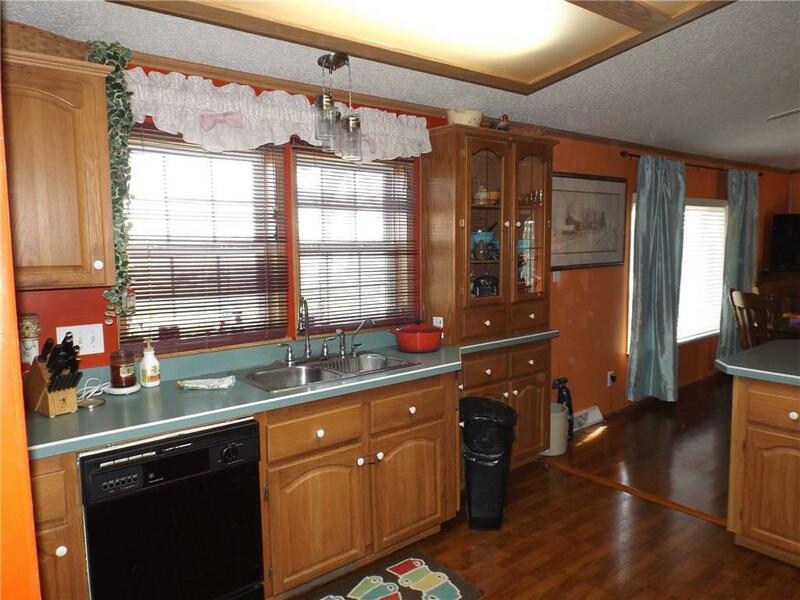 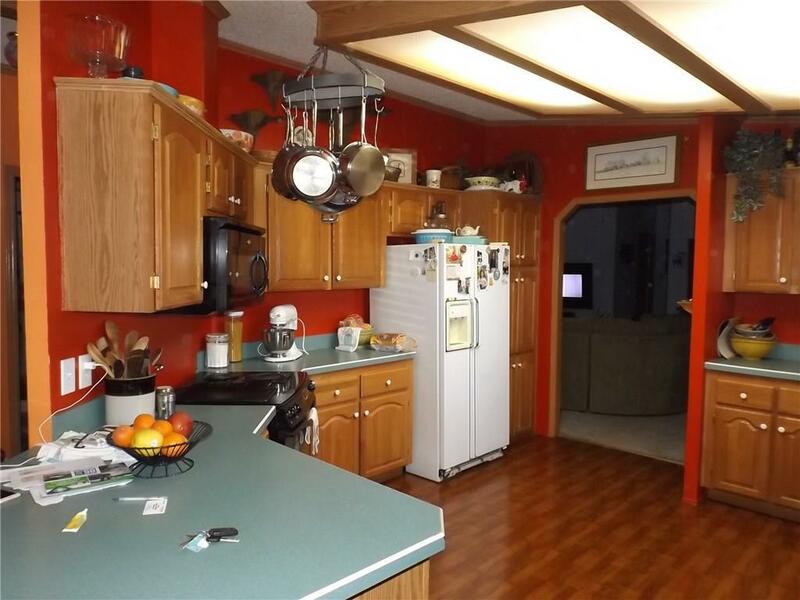 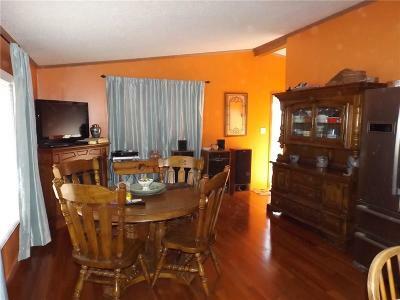 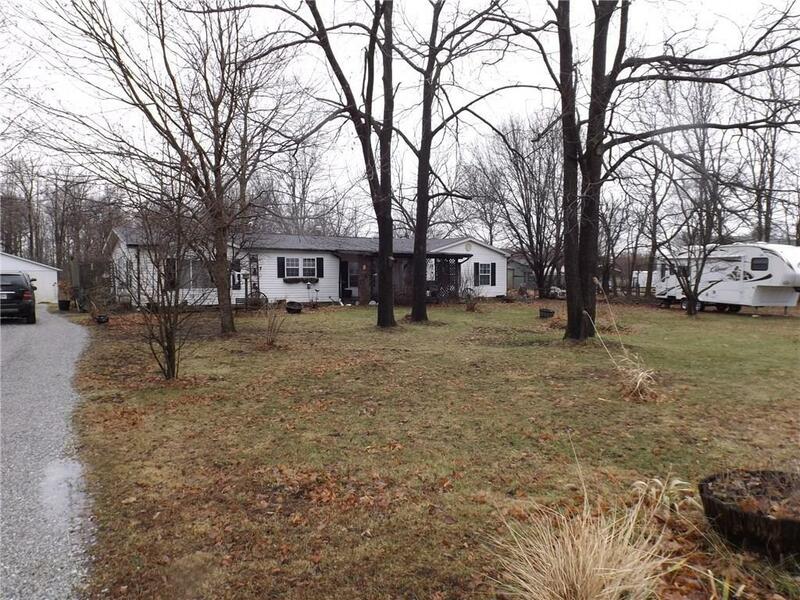 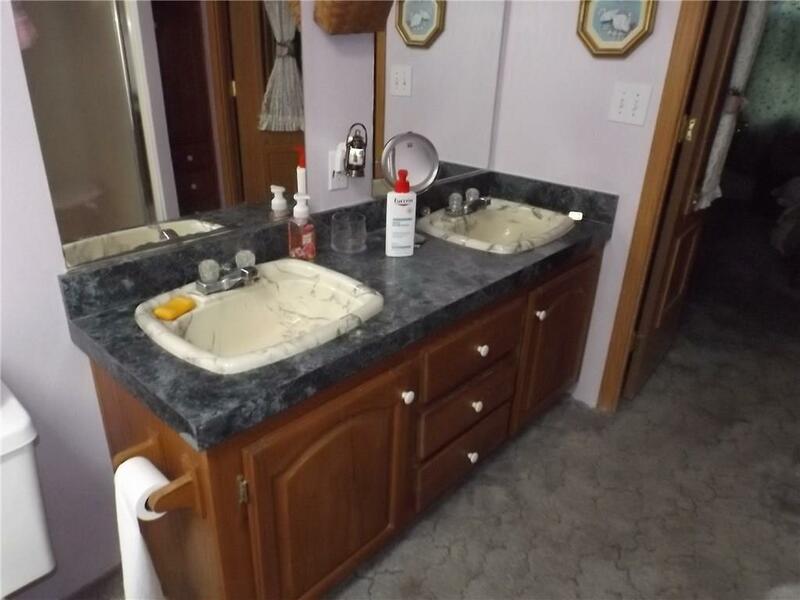 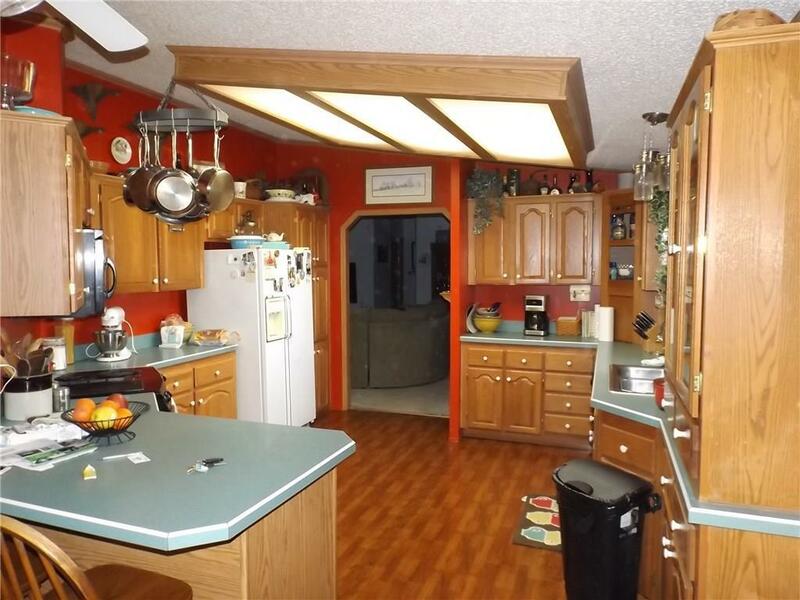 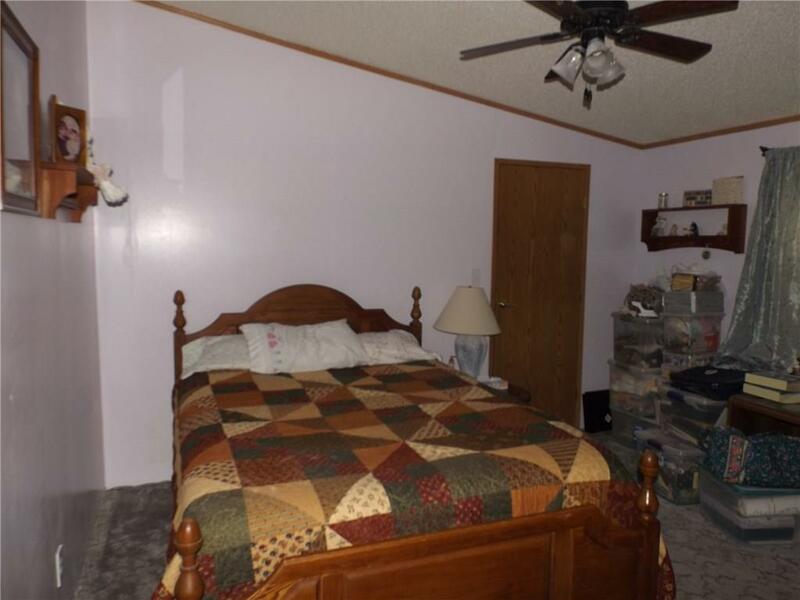 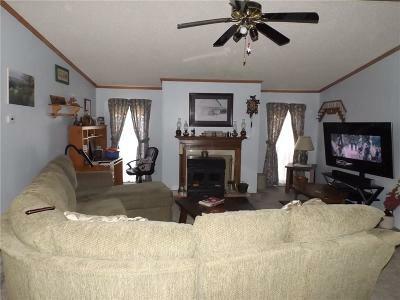 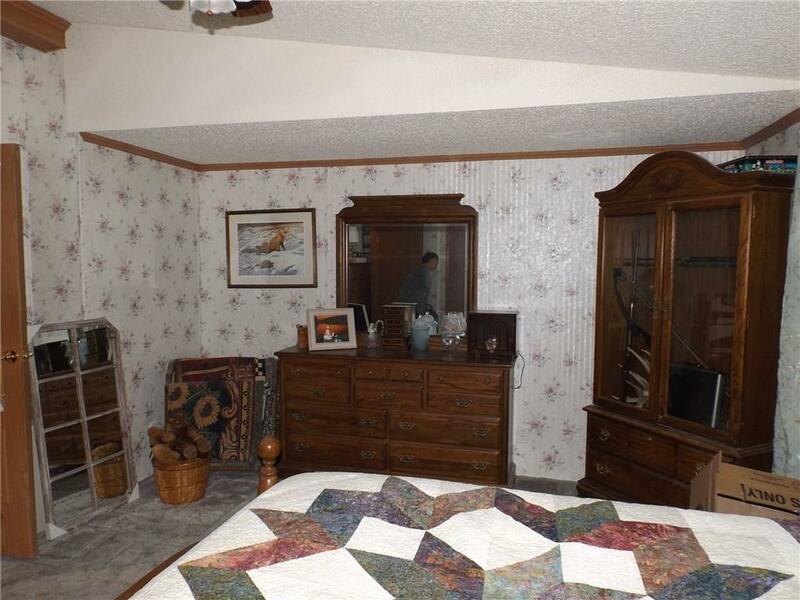 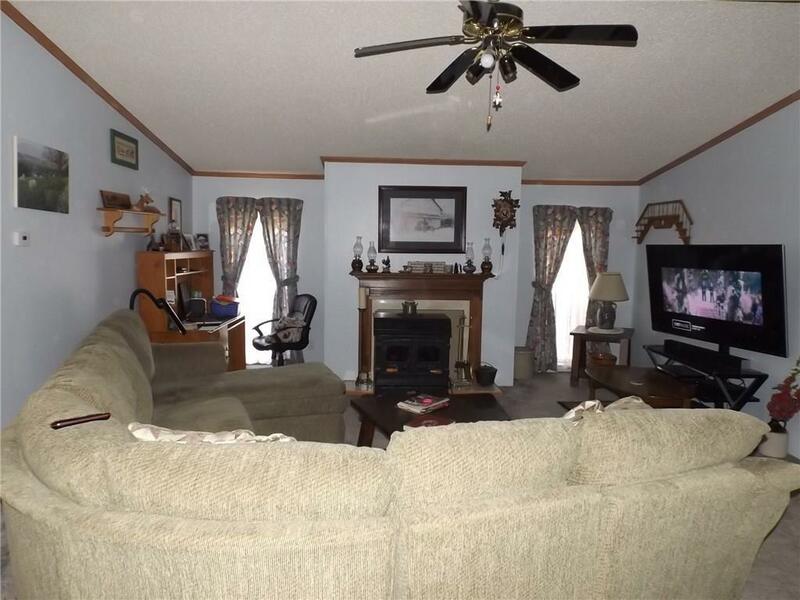 Spacious manufactured home on 2.6 Ac lot with tons of fruit trees and space. Beautiful in the fall! 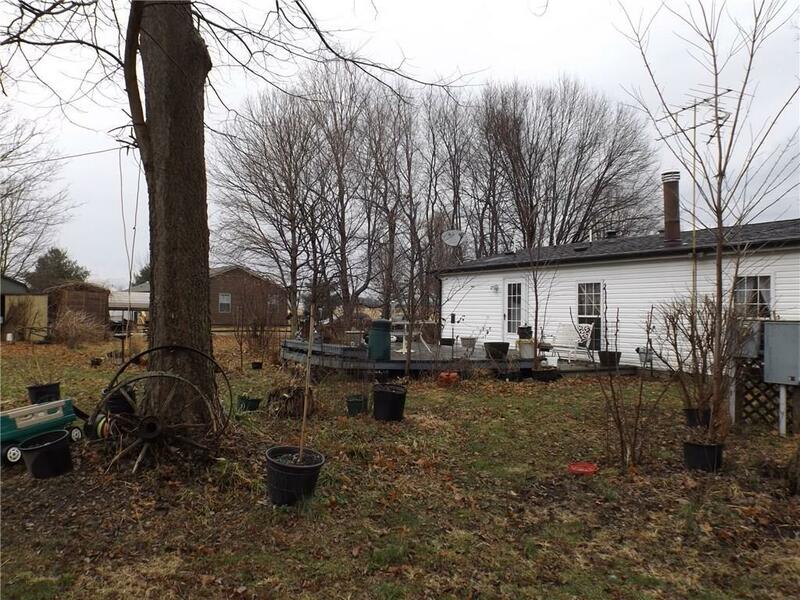 Lots of room to garden, 2 car detached garage and other smaller out buildings. Deck in back, porch in front. 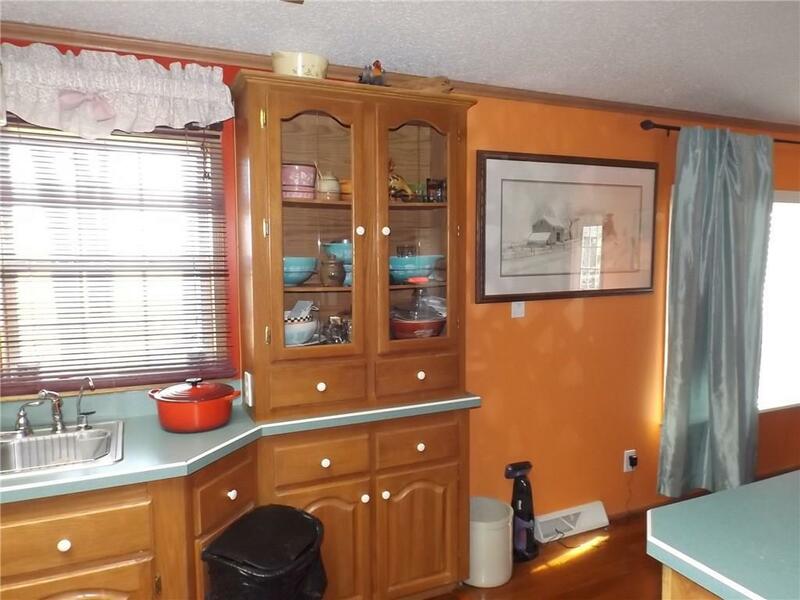 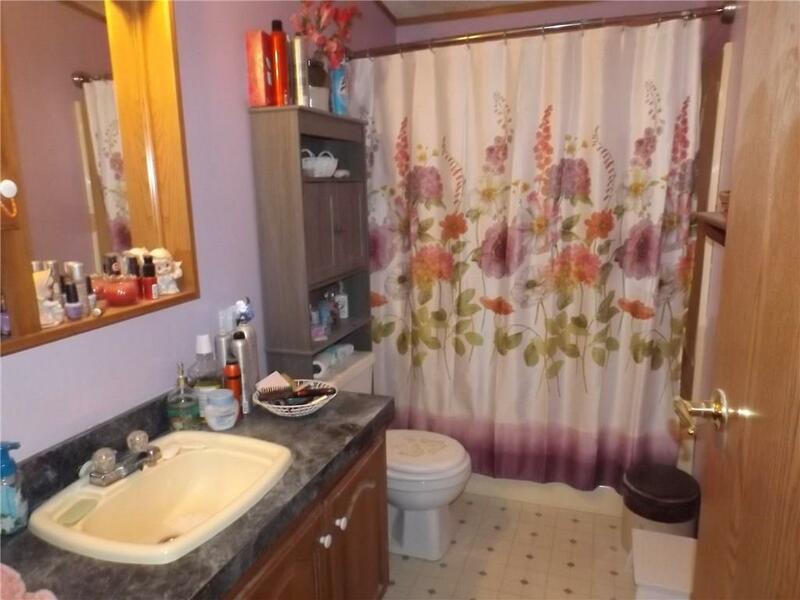 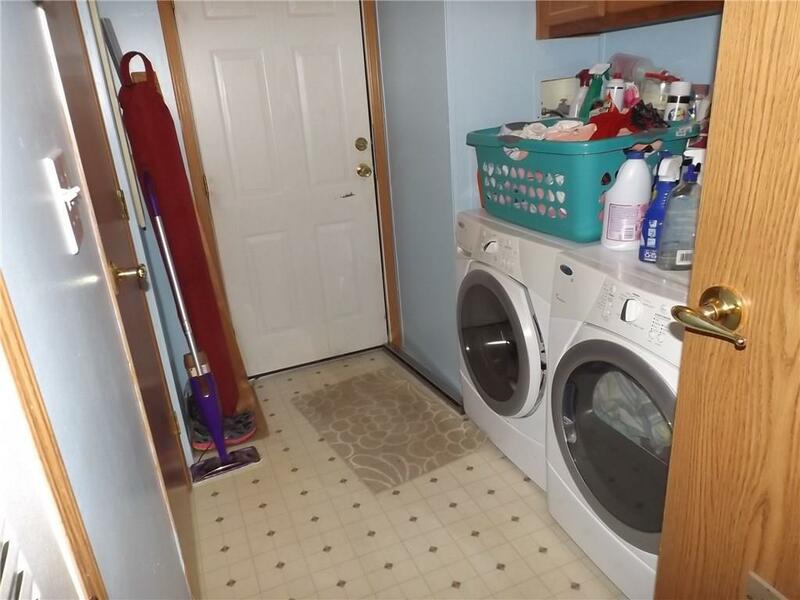 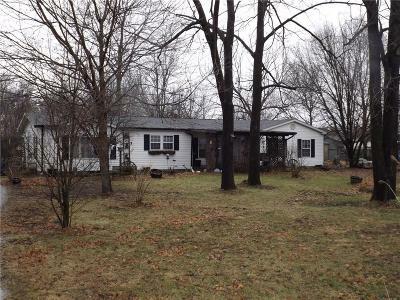 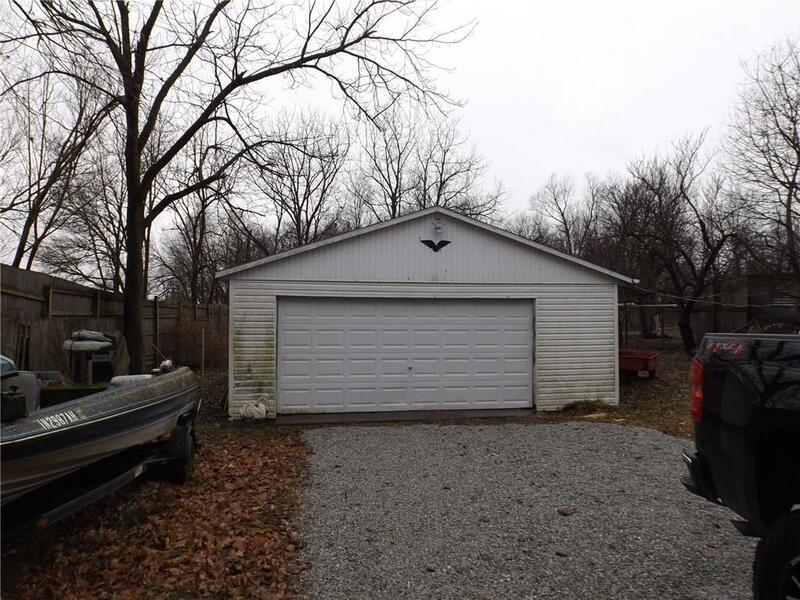 3 bedrooms, split floorplan, large LR in middle, kit with micro-hood, refrigerator and dishwasher staying, Family room/Dining off kit, 2 1/2 baths, laundry room, 2018 - New well pump, new springs on garage door, septic cleaned and new gravel in drive. 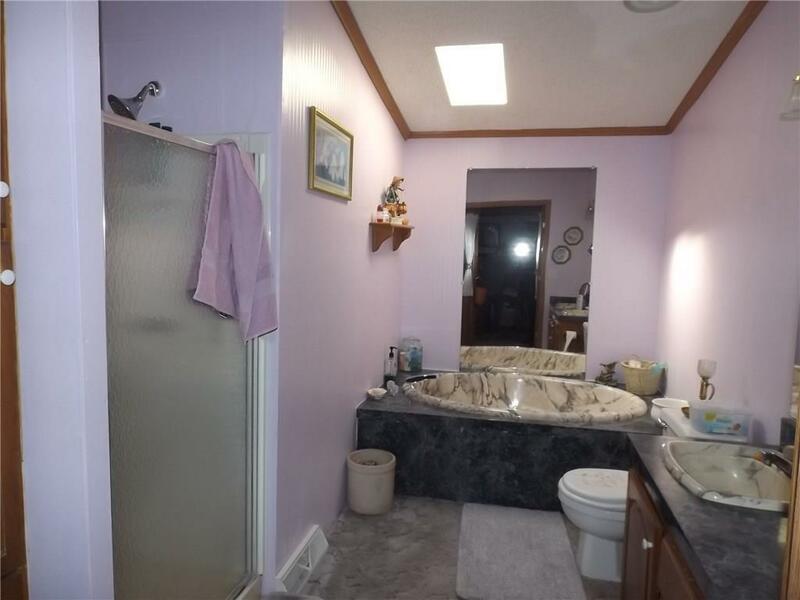 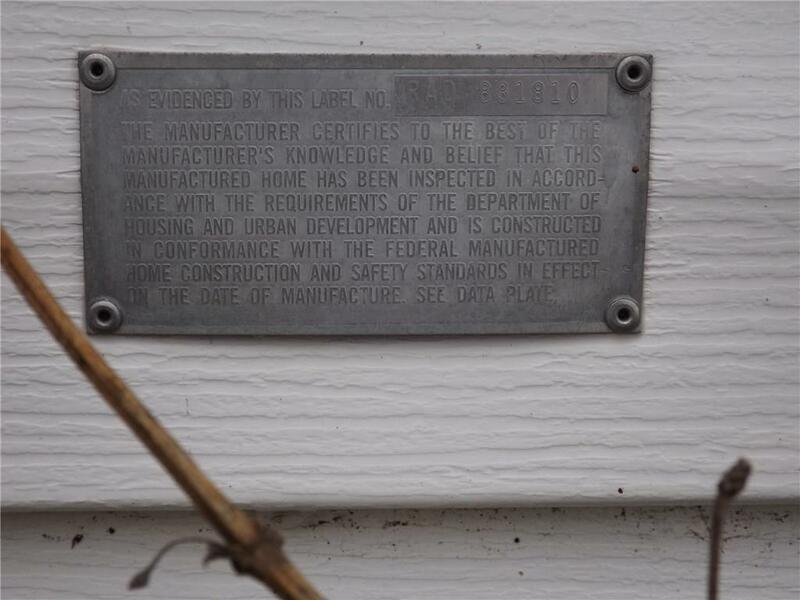 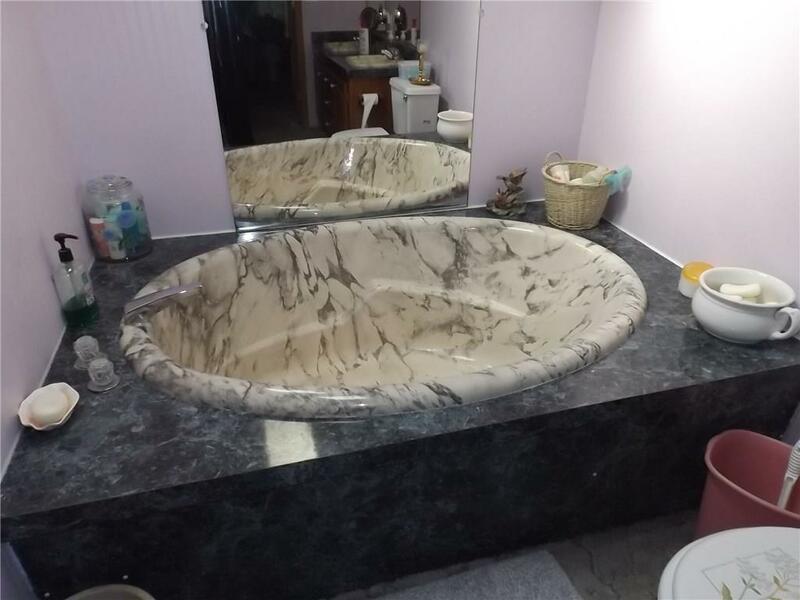 This home is being sold "AS IS" please.